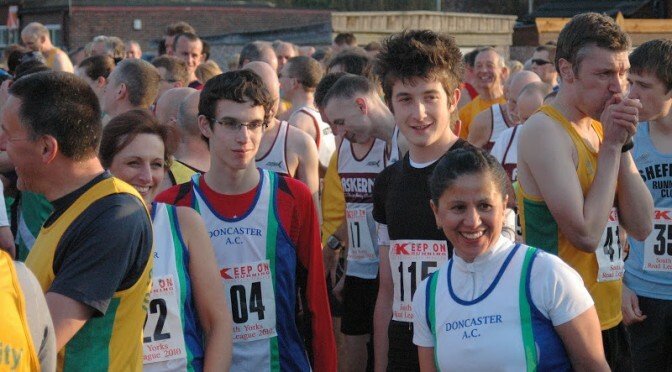 Welcome to the sister website of Doncaster Athletic Club. This website is designed to help beginners to start a new healthy lifestyle and join our club – from only £60 a year including use of the changing rooms, shower facilities and toilets at the Keepmoat. We are a very friendly group and you will make new friends. 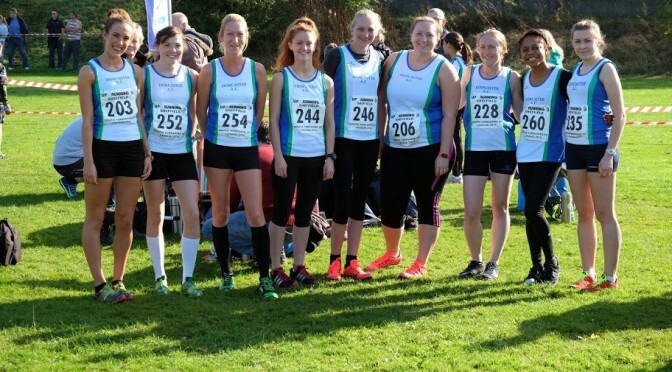 All our run leaders and coaches are volunteers and all membership funds collected goes towards supporting our several hundred junior members and our beginner runners. What are the Doncaster Pacers? 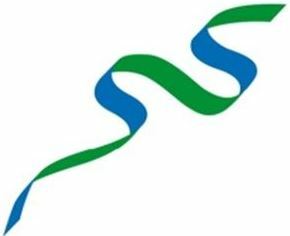 2019 (induction evening 7 May 2019) – The total cost will be £60, this includes membership until January 2020 and we pay £18 to UK Athletics / Northern Athletics out of your fee to support our sport. We even bake treats for you! All funds go to supporting the kids at Doncaster AC and you. If you want to learn to run click here, do not worry if you don’t think you can do it, we have lots of people running with us just like you! Make it a new start for you in 2019. Some short reviews from our members can be found here. 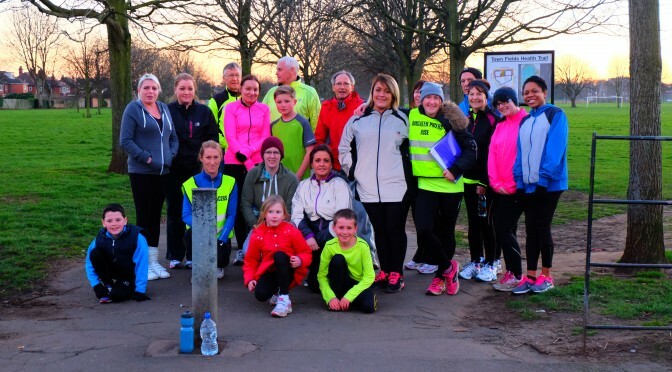 For anyone who is already a runner (7 minute miles to 14 minute miles no problem), we offer various training sessions on Tuesday and Thursday evenings to cater for ALL abilities, just call down at 6:15pm or call Martin on 07916 659740. Try us for free for a few sessions, no obligation. We now have 18 qualified UK Athletics Run Leaders and we are all volunteers, our only motivation is to help runners develop like you what ever your ability. All money raised goes directly into supporting the members of Doncaster Athletic Club, we are all volunteers. 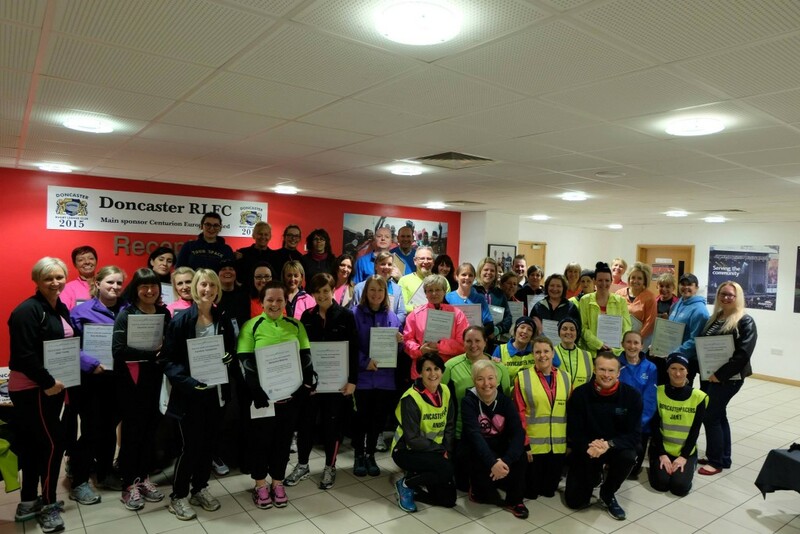 The Doncaster Pacers specialise in beginner runners and to ensure you get the best support possible we limit our beginners courses to 3 each year, this is so when the beginners graduate we then put all our resources into helping them develop further to join our intermediate groups. All our beginners courses have 2 coached sessions each week. For all the most up to date information and news please visit Doncaster Athletic Club. We hope that with this page we can give you the basic information about Doncaster Athletic Club! You can read more in detail by visiting our main website, www.doncasterathleticclub.com. Membership of Doncaster Athletic Club typically costs less than £2 a week (or less than £1 a week if you don’t use the track). Please note everything on this page is a summary and more detailed information can be found on the main website. Every Saturday 9am at Sandall Park, click the logo to register (its free - Put Doncaster AC as your club.